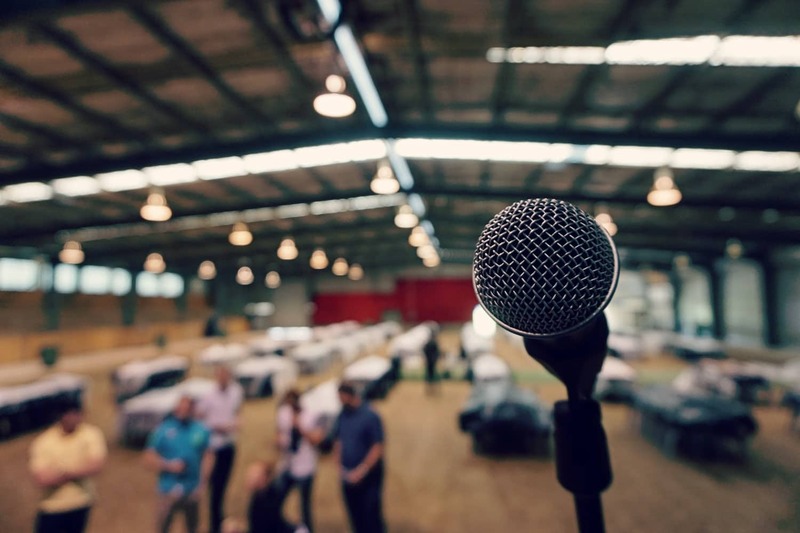 For a lot of people the anxiety of public speaking is a very natural fear that can cause a degree of anticipation and stress – especially when it’s for something important, like a wedding speech or for a work related presentation. It is natural to feel a greater sense of confidence in a speaker who presents well and fluently to us. Solution Focused Hypnotherapy can help to unlock that confidence that can feel elusive for some people. 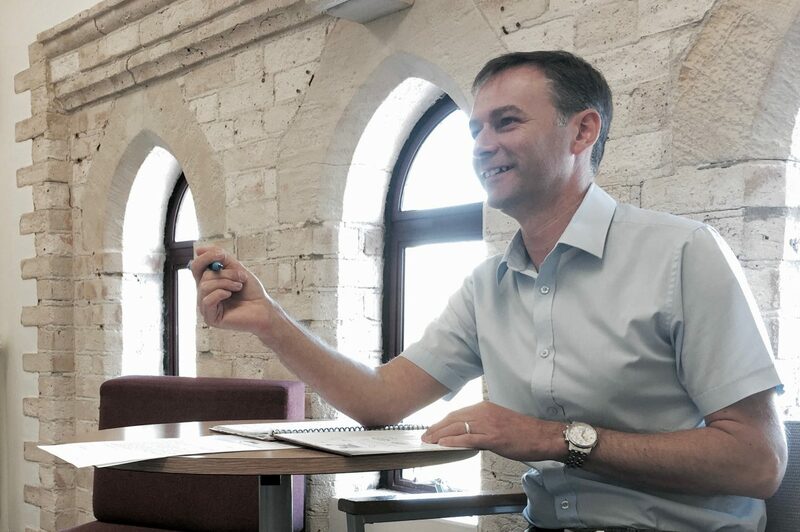 “I see a lot of clients who come to me who are looking for ways to improve their confidence to help them in both their personal lives and also in business.” But by working with a fully trained and qualified Solution Focused Hypnotherapy practitioner then it is possible to achieve a crucial change in thinking that can make a real difference when it comes down to job interviews or presentations. Some of the most successful people in the world have struggled to overcome their resistance to public speaking. Richard Branson of Virgin Group is known to hate performing in front of crowds; and billionaire Warren Buffett apparently throws up. Of course there are other techniques apart from using hypnotherapy that can help. Talk to yourself. “You can do it, Neil!” That may sound odd to most of us, but it’s actually far more effective to refer to your name rather than “I”. Exercise on the morning of your presentation. There’s a great deal of evidence to show that working out can help reduce anxiety. So in other words, don’t retreat into your room and dwell on it. Rather, go out for a run or bike ride to help.